The plant-based protein market is going 'mainstream' and could skyrocket to $5.2 billion by 2020, according to a major report. The document, called Plant-based profits, is backed by a $2.4 trillion coalition of 57 large investors, features an analysis of 16 multinationals. This coalition is coordinated by the FAIRR initiative, founded by private equity pioneer Jeremy Coller. It includes institutional investors like Aegon, Aviva Investors, Coller Capital and Nordea. The report features projections which say the alternative protein market could reach $5.2 billion by 2020, growing at a compound annual growth rate [CAGR] of 8.29 percent. The sector includes foods such like the Impossible Burger - a high-tech patty made entirely from plants. Just 18 months after launch, the Impossible Burger is now available in over 500 US restaurants and has received funding of over $250m from mainstream investors including Singaporean sovereign wealth fund Temasek. It also includes 'clean meat' startups like Memphis Meats - which recently announced investments from meat industry players Cargill and Tyson Foods. Jeremy Coller, Founder of the FAIRR Initiative and CIO of Coller Capital, said: "Today’s Plant-Based Profits report shows that alternative proteins are rapidly going mainstream. 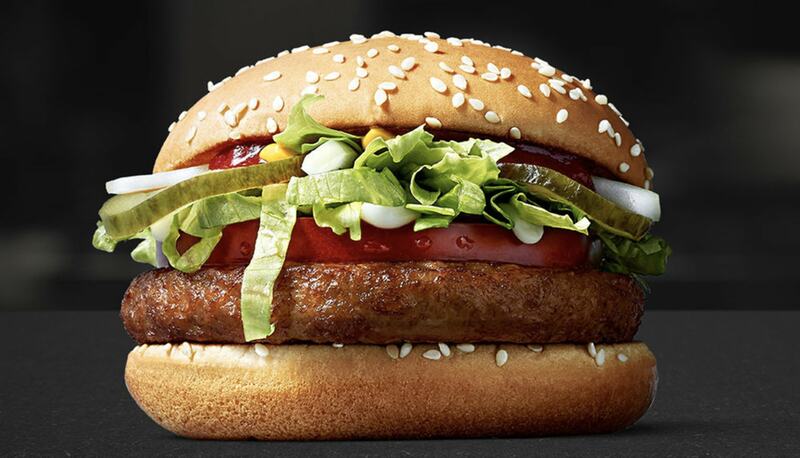 "From meatpackers to supermarket stackers the global food sector is rapidly taking notice of plant-based alternatives to animal protein products, and that is driving 8 percent annual growth in the alternative proteins market. "It’s significant that all of the food producers and retailers engaged by investors now market at least one own-brand alternative protein product. "Ultimately, this trend is driven by the inability of the global meat industry to manage the environmental, public health and animal welfare challenges that the world’s current demand for animal protein creates; and that is generating remarkable opportunities for food companies and their shareholders." Rosie Wardle, Head of Investor Engagements, FAIRR, exclusively told PBN: "The plant-based proteins market is booming, and consumers are sending a strong message with their wallets to the global food industry. "The companies that get ahead of this curve and proactively invest in the development and marketing of plant based foods are those that investors will be looking at to generate stable long-term returns. "The significant environmental and public health benefits of alternative proteins, in stark contrast to the global meat industry, are key factors in driving the eight percent annual growth that is attracting the attention of shareholders."